This office is just 10 minutes from downtown Columbus in beautiful downtown Bexley. The building is a vintage brick storefront with real wood floors and mature trees lining the sidewalks. 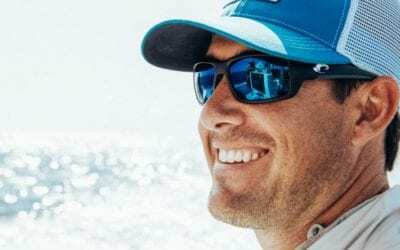 There is plenty of free parking on the street and several great places to grab a bite during your lunch hour, or pick up dinner on the way home. 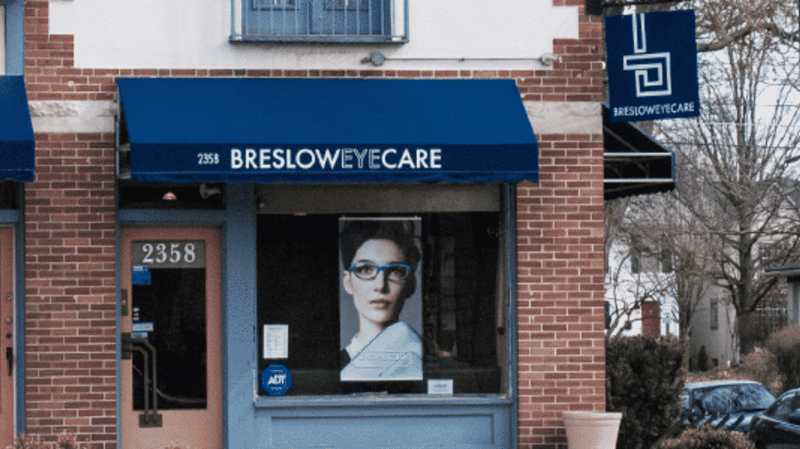 This eye care center has a great selection of brand name eyeglass frames, and we can perform complete eye exams, including retinal photography. 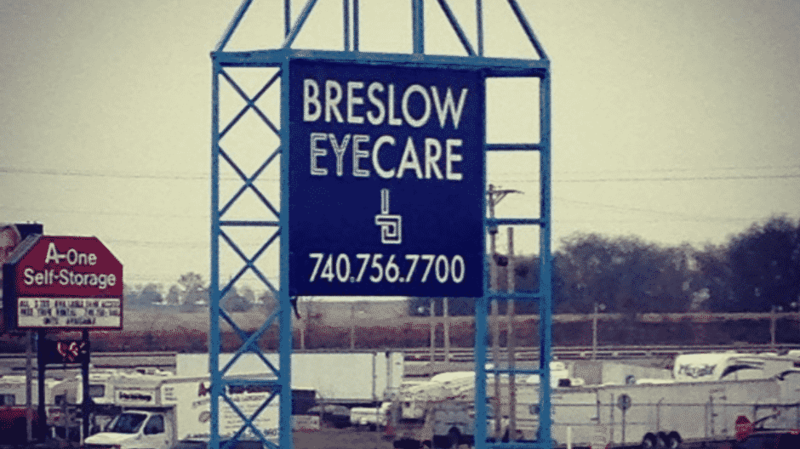 Located just north of Lancaster on the way to Columbus, this eye care office is conveniently located just off Route 33. While closed on Monday and Sunday, our Lancaster Eye Care center is open late throughout the week and also open Saturdays! Dr. Nadine is most often at this location, so you know you’re going to feel welcome and comfortable.